No matter what your job is, each day brings a new set of challenges. Navigating through them can be daunting at times, and the stress can be overwhelming. Even when we are doing what we should be doing, we are thinking about what we will be doing next. People use buzz phrases like work-life balance while ironically most have to squeeze 7 days worth of work into a 5-day week, answer emails around the clock and eat meals at their computer. Kristen helps Steve balance work AND home. By no means am I a master at balancing anything. I have a partner in life (my wife) to get me where I need to go with a little time to spare and makes me call blue lights out at 9pm. As I’m faced with decisions each day that affect the future of my company, my family and ultimately your family’s health, I try to keep some basic principles in mind. 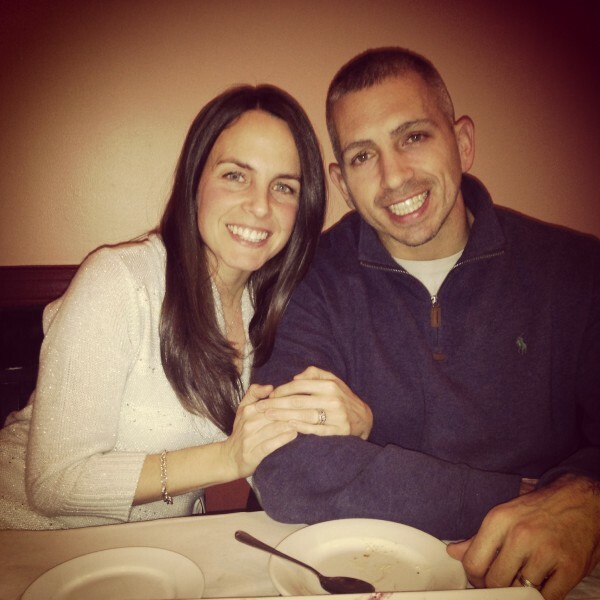 Taking a moment to reflect on them makes my decisions a little bit easier. It’s not easy or cheap to keep our paleo snacks 100% clean. But I made a promise when I made the first PaleoKit almost ten years ago to stay true. That means using paleo ingredients and people power to produce high quality products. It’s not cost effective, but I believe it’s the SPG difference. We make food from REAL FOOD. No preservatives, no artificial flavors or colorings and no added sugar. But that’s not the case with other “paleo-ish” products on the market. Adding artificial anything makes the profit margin and the purchase price right, but that’s not the right thing to do for us. 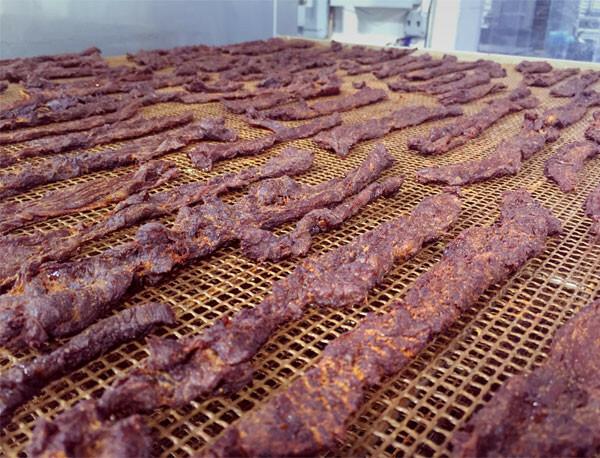 Staying true with our artisan jerky. The road to BIG is not one I’m willing to take if it means trading hand-batched recipes for automated production. All business owners start out wanting their business to grow and grow fast. We learned a few BIG lessons the hard way, especially as we ventured into high-volume retail. It all boils down to this—it’s not easy to scale up quantity without scaling down quality. It must be done methodically and carefully if it’s to be done right. Customers all around the country tell us they love seeing us on shelf at Whole Foods, Kroger and the other big guys. You write in and ask us to come to your neighborhood. While we love being there, we must continue to roll out carefully to stay in business. Overhead can never exceed revenue. Steve’s Club National Program served 1,000 kids in 2015. And we’ve only just begun. I coach the kids at Steve’s Club Camden everyday from 4-5pm. Most days I have no business getting up from my computer, and that’s why I do it. 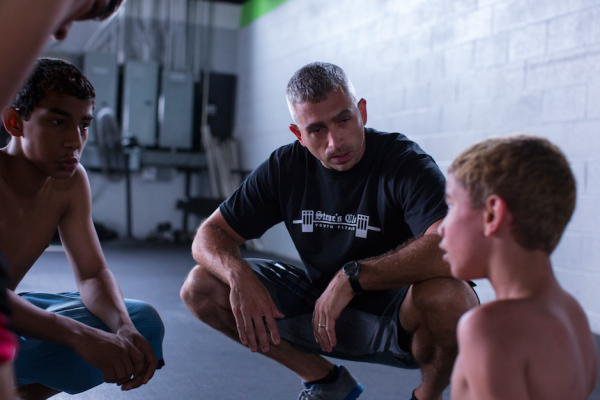 Helping at-risk youth realize their potential through fitness, nutrition and leadership skills is the driving force behind what we do. Each purchase changes lives–15% of the proceeds go directly to Steve’s Club National Program (SCNP) that has 30 local clubs around the country in addition to the one we started in Camden. Thanks to your support, SCNP reached a record-high of 1,000 athletes in 2015. Coaching the kids keeps me fit, happy and reminds me of how this all started. We operate with a lean team at SPG headquarters. If we don’t stay focused we won’t be able to stay effective. For me, having a priority list helps, even if it’s just in my mind. It’s always a balance between the real “work” that must be done while monitoring email, text and social channels. Turning off my phone for half of the work day to accomplish tasks helps me from jumping in and out of the game. We’ve seen a lot of ups and downs over the past decade here at SPG, but I can honestly say the ups win. Choosing not to dwell on the stress is an absolute decision I must make every day. I remember why I started this company and continue to put the quality of the products I make and the wellness of the children we serve at the forefront of decision making. When I wonder which decision to make in any given situation, I remember my initial promise to staying true to Paleo and the decision is usually clear. Staying true has forced me to resized the BIG dream. Even though it can seem un-American, the smaller dream fits just fine.